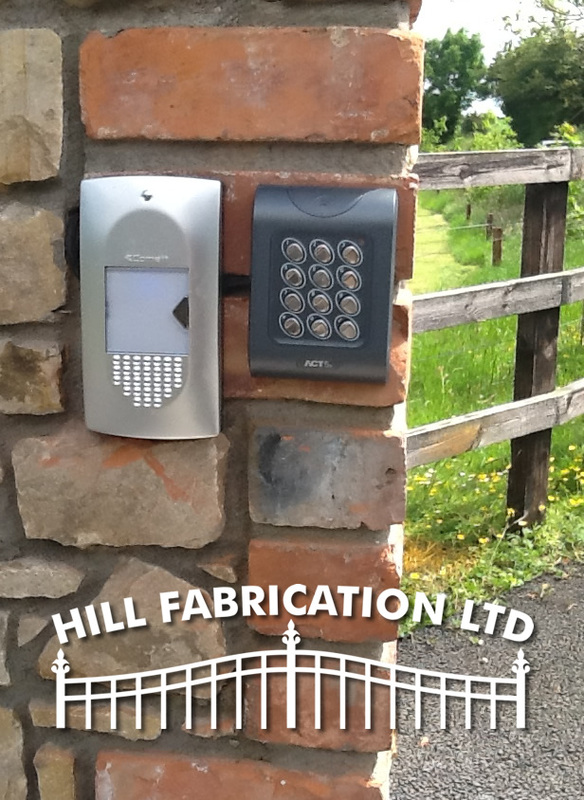 Remote control fobs can be fitted to your key ring for ease of access and are standard with any of our electric gate systems. We can install an Intercom to allow visitors to contact the householder or business office and request admission. Admission is granted by pressing a button on the phone unit.